Broken display of the tablet – a problem that can not be ignored. Most often, the service center experts recommend replacing the component with a new one, since the repair of the touchscreen is almost impossible. Before users, there is a question about choosing a model of touch glass. For example, for Asus TF300, TF300T, TF300TG are suitable G01, G03, 5158N. Despite the fact that they are interchangeable, many gadget owners complain that when installing a touchscreen of another revision the screen does not work correctly: the tablet doesn’t respond to touches the first time, it’s hard to get to the right buttons, the accelerometer doesn’t respond to the rotation. The problem will solve the calibration. It will allow you to customize the touchscreen so that it clearly perceives and performs the commands received at the touch. How to calibrate touch glass on Asus tablets? To calibrate the touch glass on Asus tablets, you first need to install Universal AndRoot or any other root- giving software on your computer. You also need a file manager that allows access to the root of the system (the most popular is RootExplorer). Next, connect the gadget to the computer using a USB cable. save the KXTF9-Calibration.ini file and reload the gadget. To solve the problem with spontaneous clicks, you need to download the application. and follow his instructions. 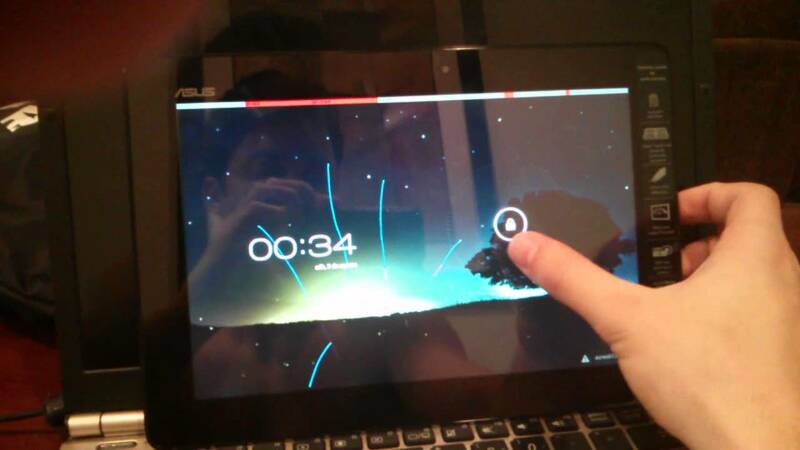 The hardest thing is to perform a flashing of the touchscreen: in order for the gadget to function correctly after such a calibration of the touch glass on Asus tablets, it is advisable to contact a trusted service center, whose specialists will select the software that fits your operating system version, and correctly perform all the procedures for setting the display.